Over 10 years ago, I decided to leave a career that I had planned on being in for most of my school life. That was quite a terrifying thing! And one day, I walked in a job interview for THE most perfect job. I bumbled my way nervously through an interview, and thankfully, managed to persuade them to give me the job (not sure how that happened). So, I now work in a children’s library, and I love it! It changed my life for the better in a multitude of ways. THIS is the power of finding your place, and doing a job you enjoy. 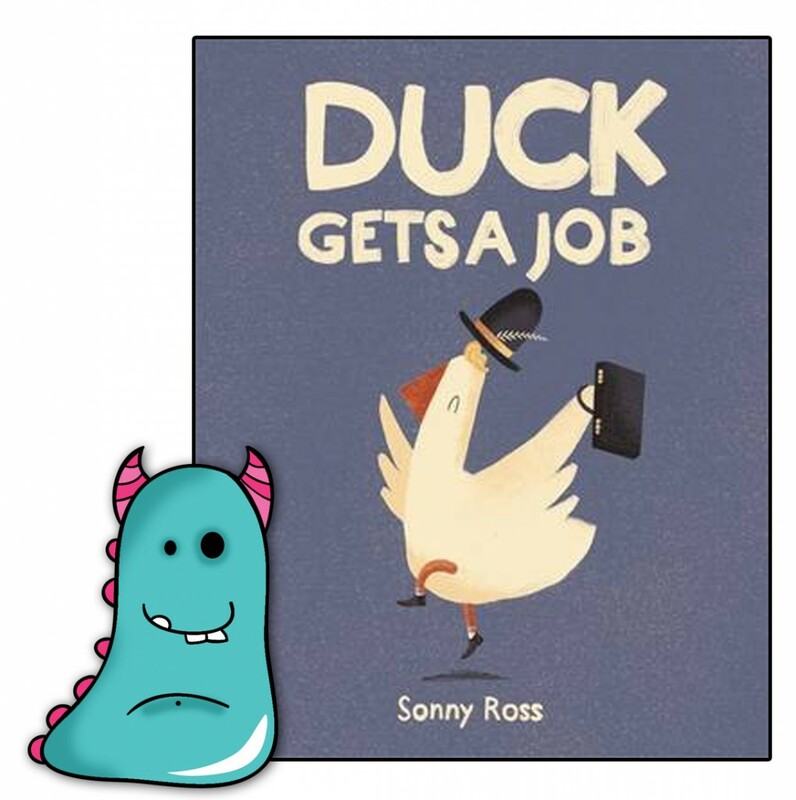 Duck Gets a Job, written and illustrated by Sonny Ross and published by Templar Publishing takes a unique look into the world of work through the eyes of a rather anxious duck! So Duck wants a job. All his friends have one type of job in the city, so he applies for one of those to be like his friends. Poor Duck is scared and anxious about the job, he gets lost on his way to the interview, he’s nervous and worried at the interview, and when he finally gets the job this artistic little fellow is just not happy in a paper pushing role. Duck makes a brave decision to quit and find a job in the creative field he truly loves. This is a simply written story, few words, but perfectly chosen to carry across the message. So what is the message? Well, there’s bags of them in this little book! It’s a story about embracing yourself, anxiety and confidence, bravery, following your dreams, being happy and never giving up. This plucky, determined little duck struggles through countless worries applying for a job he doesn’t want, but soldiers on through it all, tries and then tries again, until he finds a place he fits and is happy. It’s a really important message to get across to young children. We are forced, in a fast paced world, to make decisions about our futures from a very young age, and this books shows you can change direction, you can make mistakes, try different things, but most of all, to go for your dreams! It’s a lovely feel good positive message, with a brilliantly humorous slant to it. This is Sonny Ross’ debut picture book and I am certain it won’t be the last we see of him. 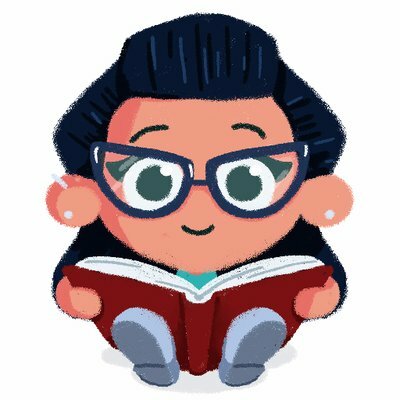 The soft dark colour palette chosen for this book is intriguing and unique. The ducks have little in the way of facial expressions, and yet they are FULL of expression in their movements, behaviours and slight changes to the eyes. It’s a style I’m a huge fan of. Less is more. Duck Gets a Job is the sort of book that children will enjoy the story and illustrations of, and it can certainly launch various discussions about the world of work in a school environment, but it’s also great fun, feelgood and something I’m sure adults will really enjoy reading too! An original, distinctive story, full of character, with an important message for all the creative souls out there trying to find their perfect place. 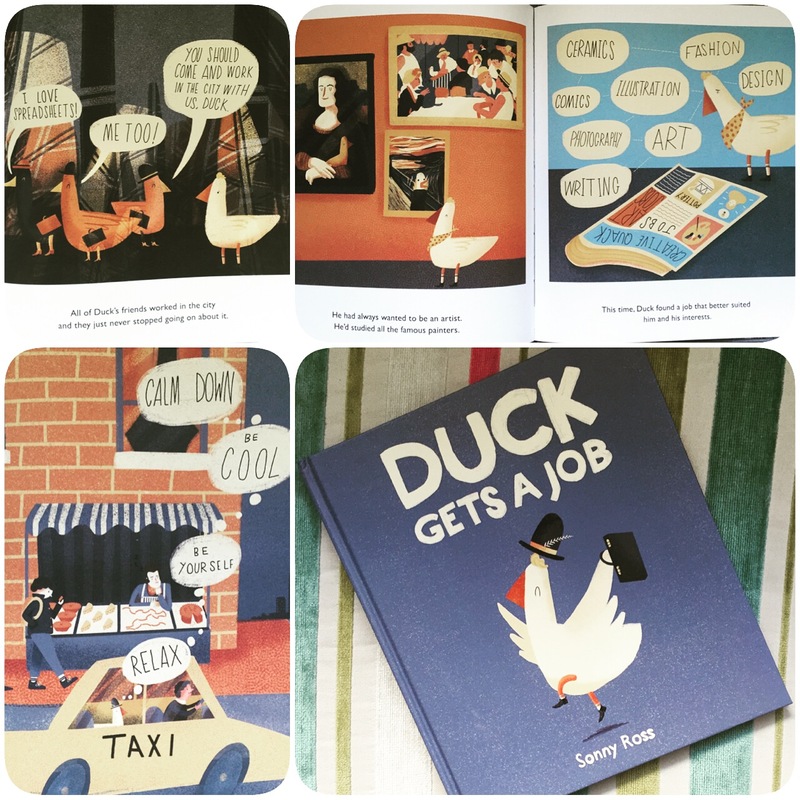 Duck Gets a Job is available now from all good bookshops and libraries. Sonny Ross has his own corner of the internet, do check it out before he becomes so famous you have to get past security! 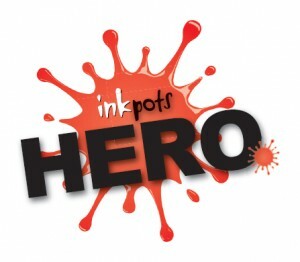 Next Post An ode to art doers and art viewers.